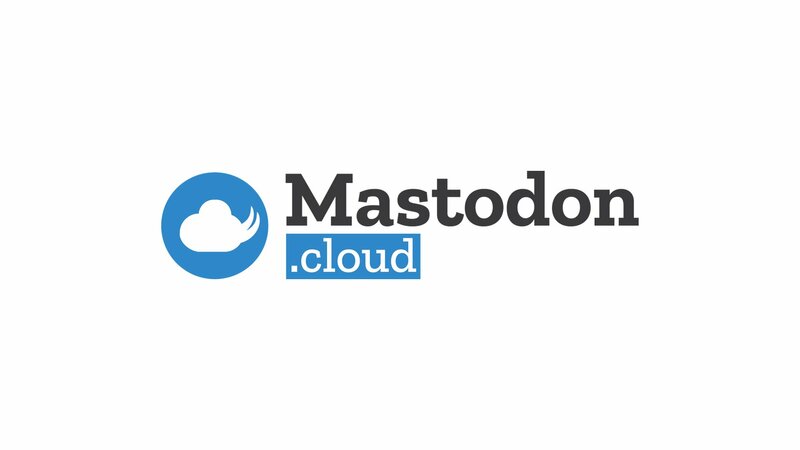 Media services of mastodon.cloud and mstdn.jp has active Incidents. @gregowicz Sorry, It&apos;s JST (UTC+9). mastodon.cloud was under DDoS attack at Dec 11 from 11:24 to 13:05. @evelynyap They will take over operation of the mastodon.cloud from us. @jackofallEves Yes but I don&apos;t know when that will be. @Alexis @jackofallEves @jk Knzk once changed the media server. 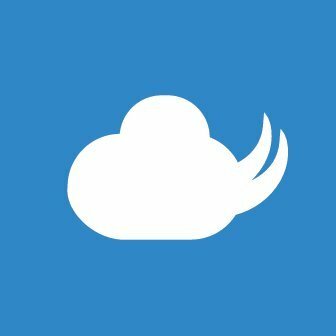 Attention Mastodon server owners: Security patch release v2.4.4 is out. It's a quick upgrade. 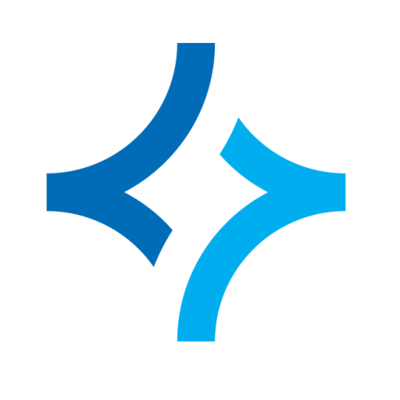 If you are deploying Mastodon from the master branch, update to at least commit 802cf6a.